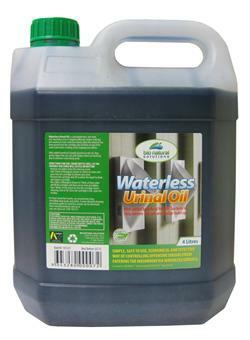 The Waterless Bacterial Urinal Oil is a safe and effective way of stopping offensive odours entering the washroom from the urinals. 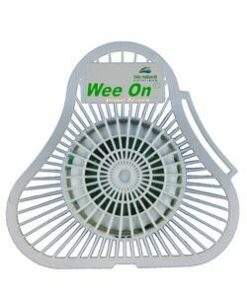 Once the urinal oil has been poured down the waste outlet, the oil floats on top of the water (and urine) creating a seal, trapping any odours. 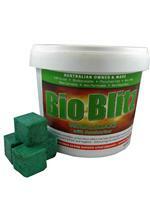 The biological bacteria in the oil deals with the uric salt and sludge which is the cause of offensive odours.